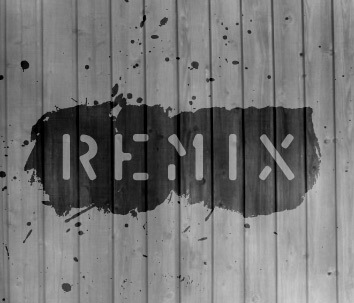 Clearly Good Music: Remix comp! Due to some sweet news I'm now looking for some remixes for my last original 'Dark at 5'. So here is the Zip pack with all the parts.